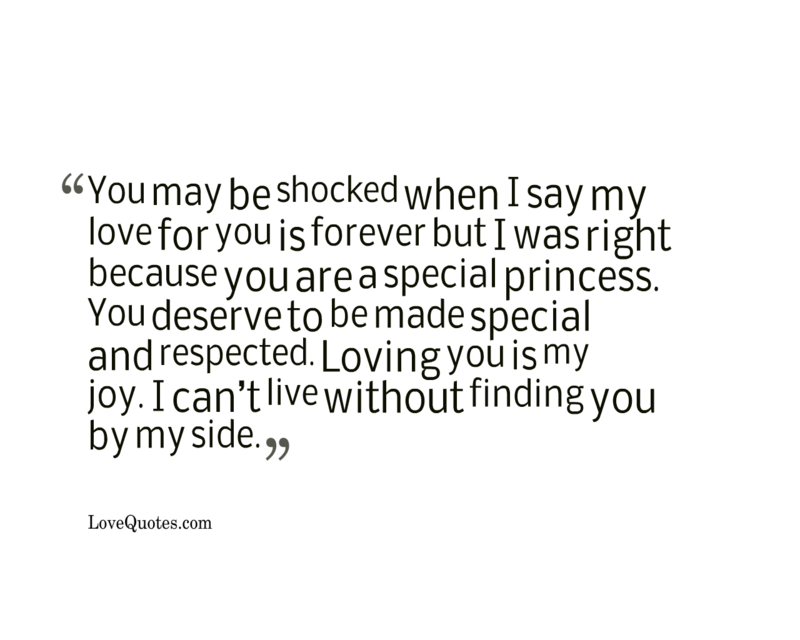 You may be shocked when I say my love for you is forever but I was right because you are a special princess. You deserve to be made special and respected. Loving you is my joy. I can’t live without finding you by my side.